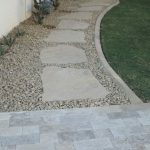 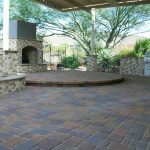 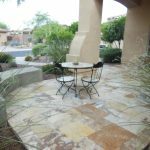 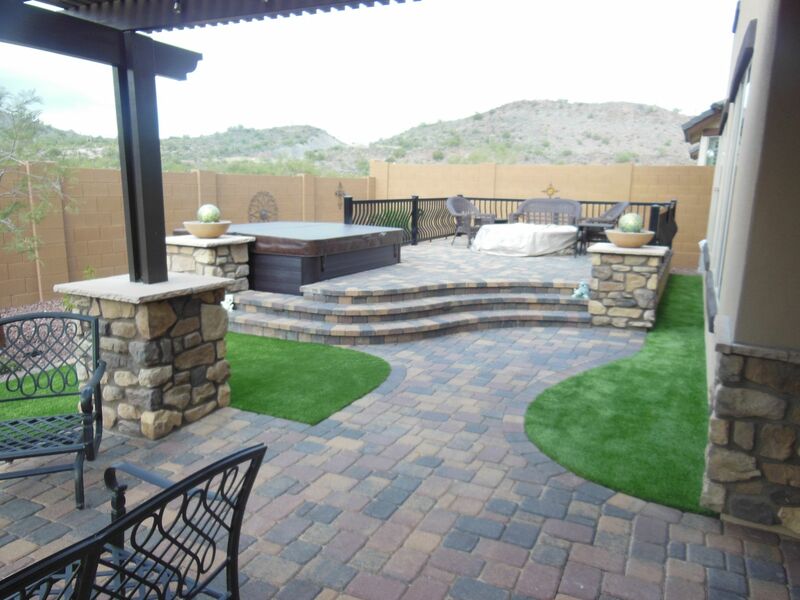 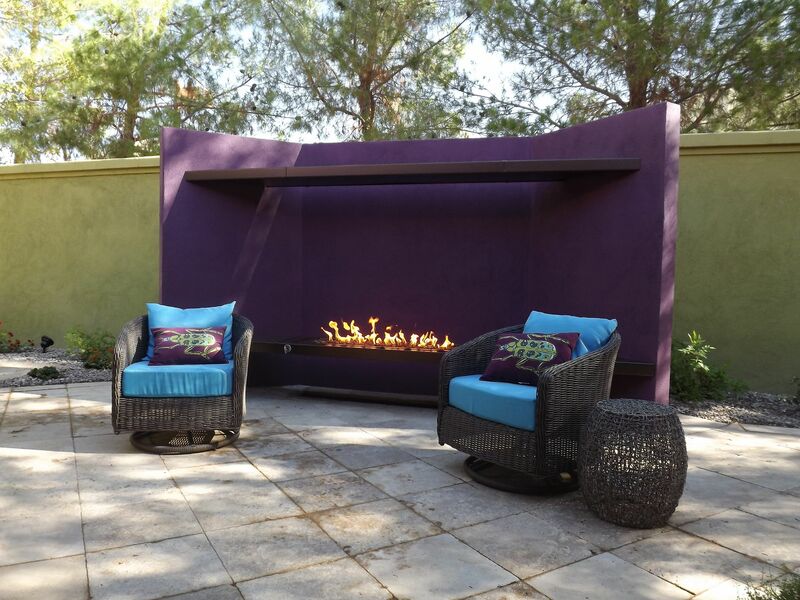 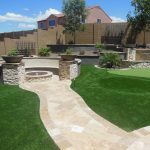 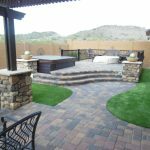 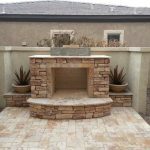 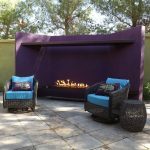 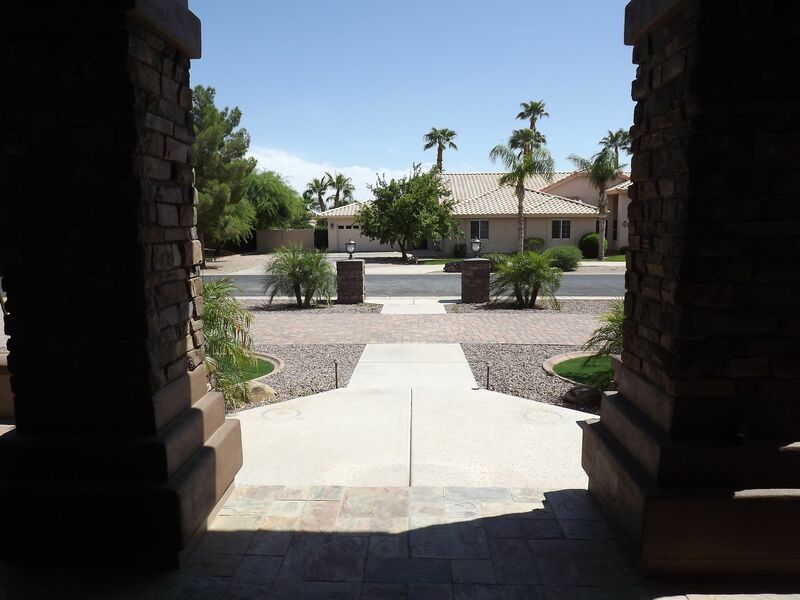 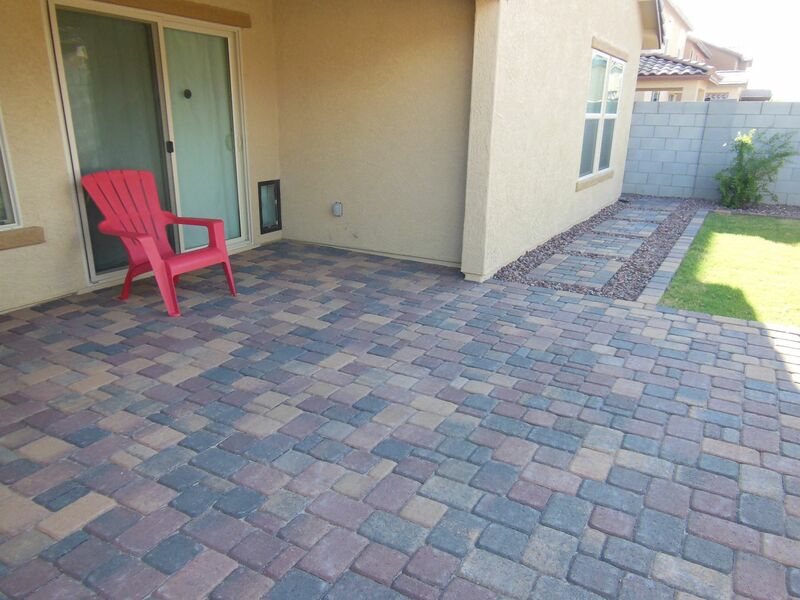 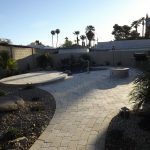 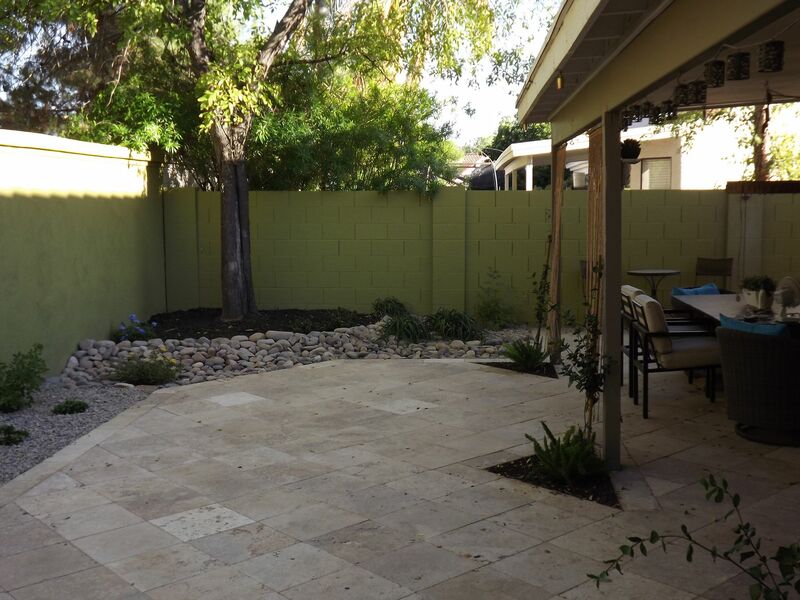 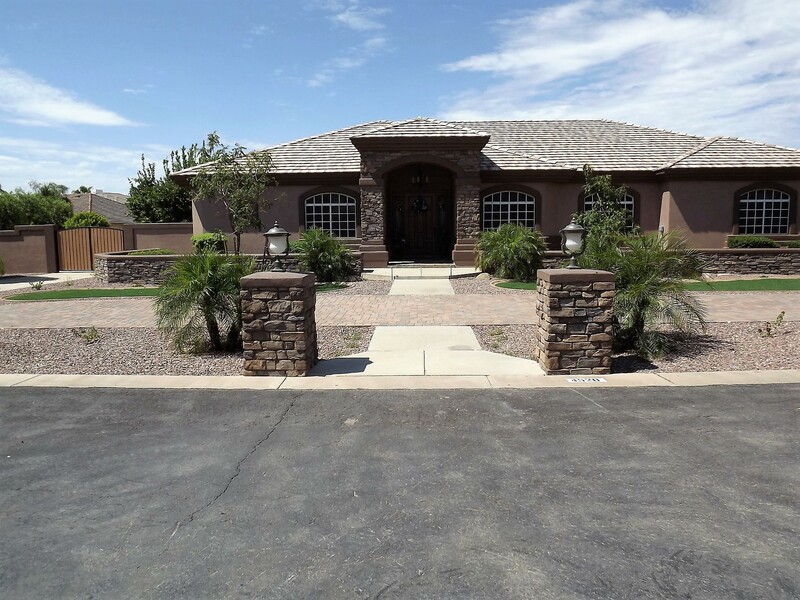 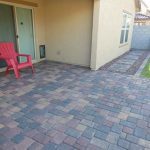 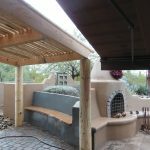 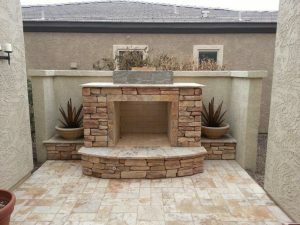 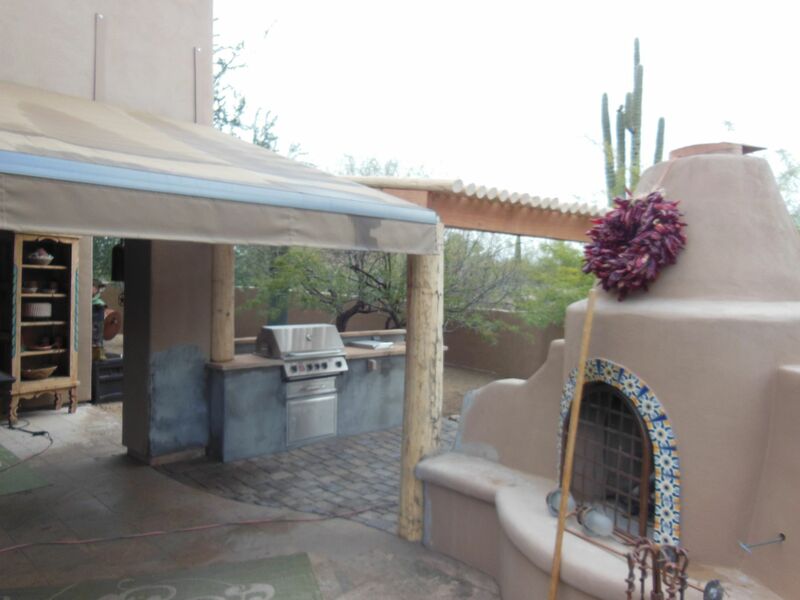 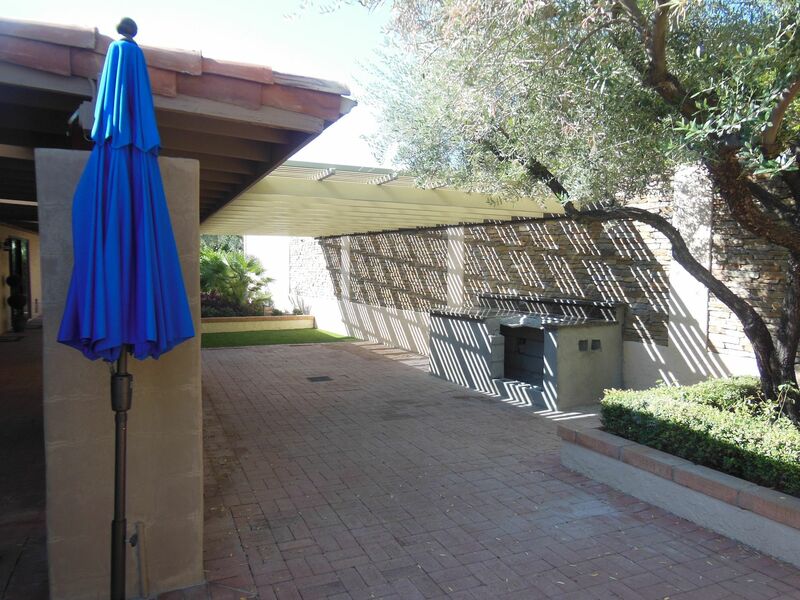 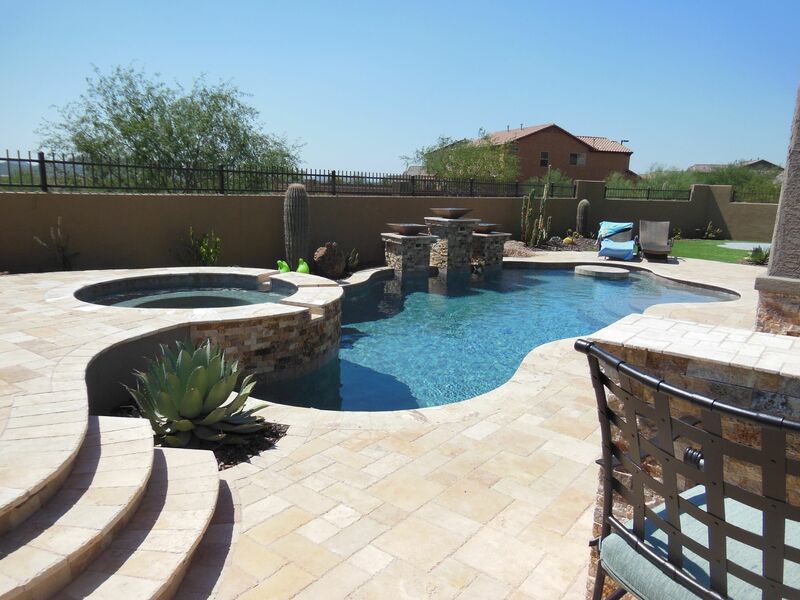 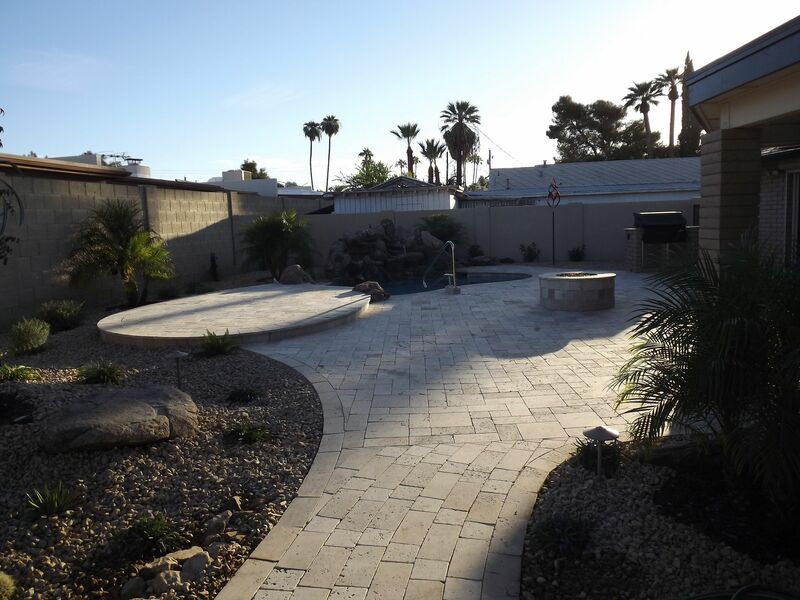 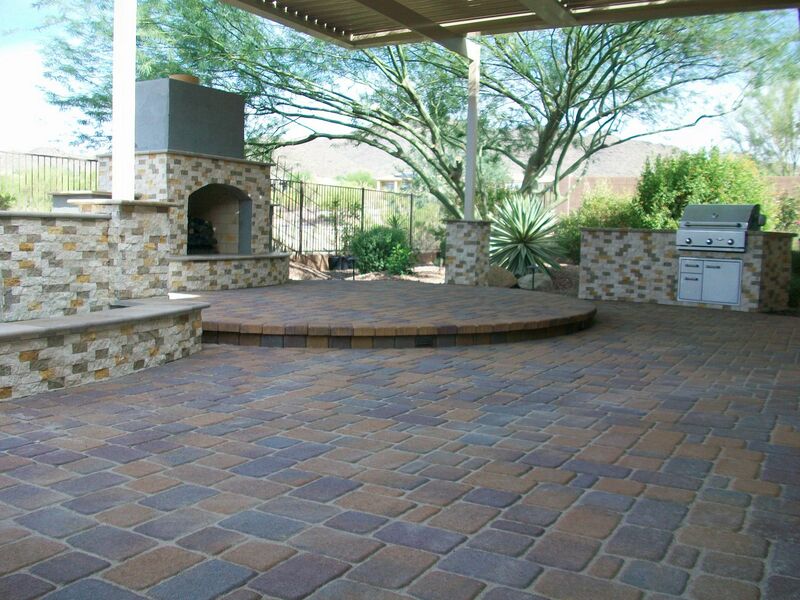 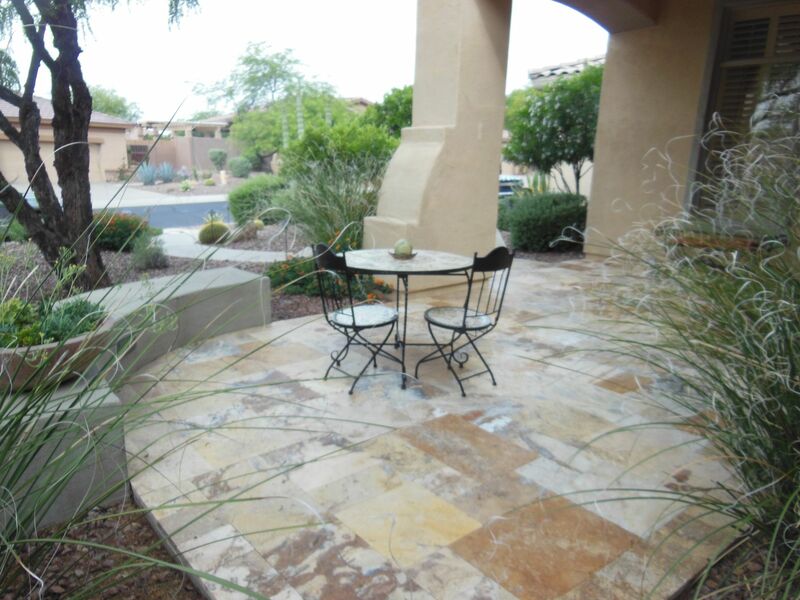 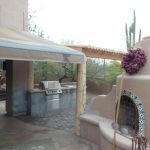 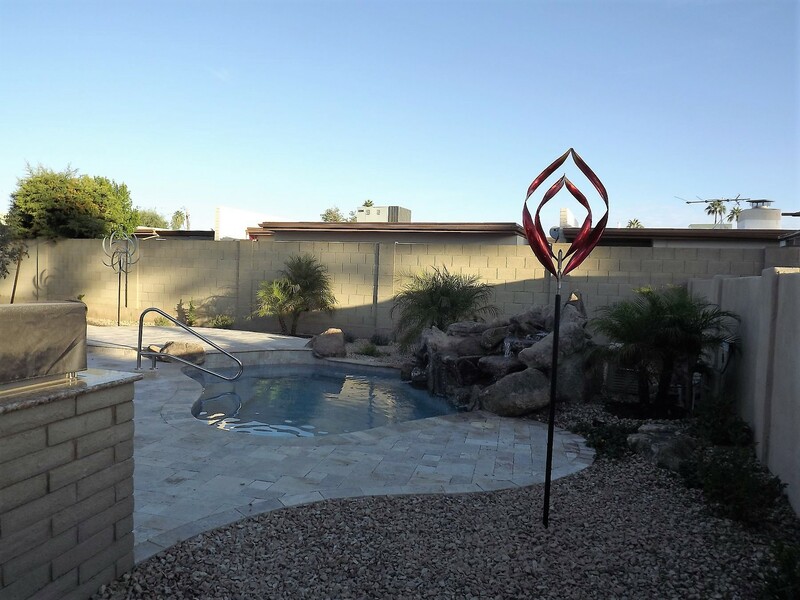 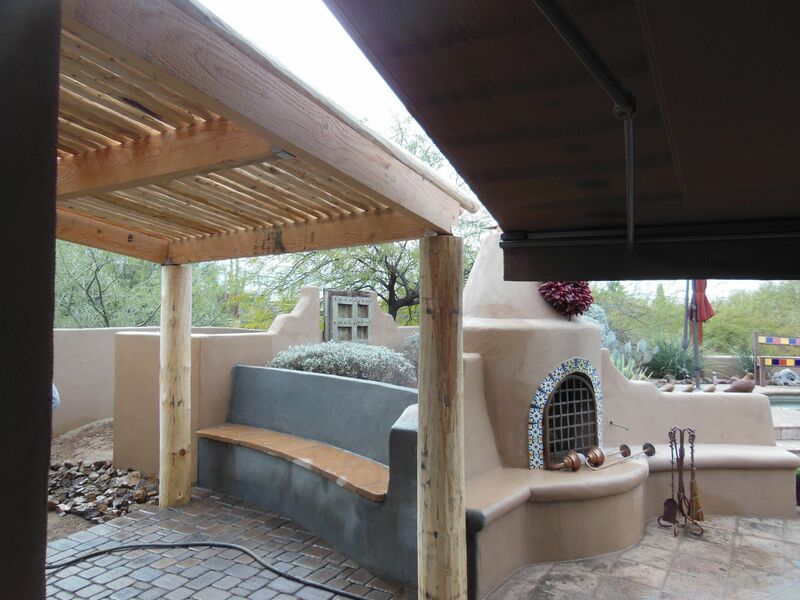 Hardscapes include: pavers, travertine, outdoor kitchens, fireplaces, block walls, masonry, and more. 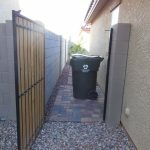 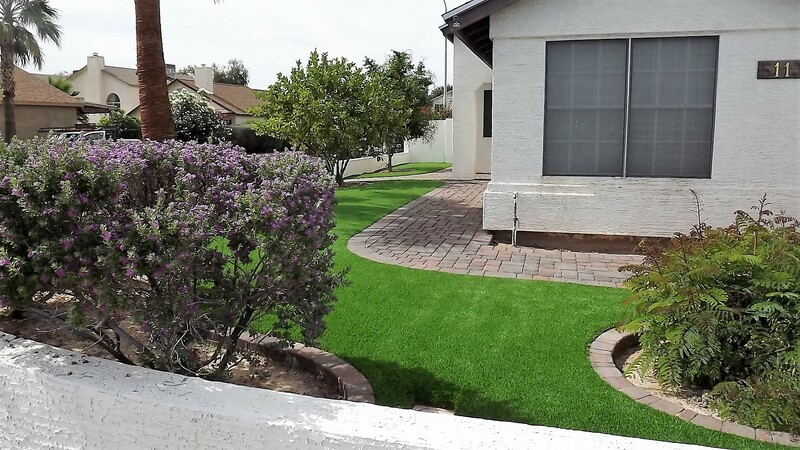 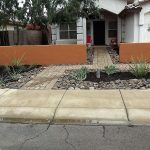 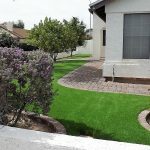 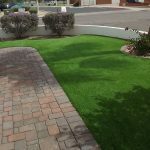 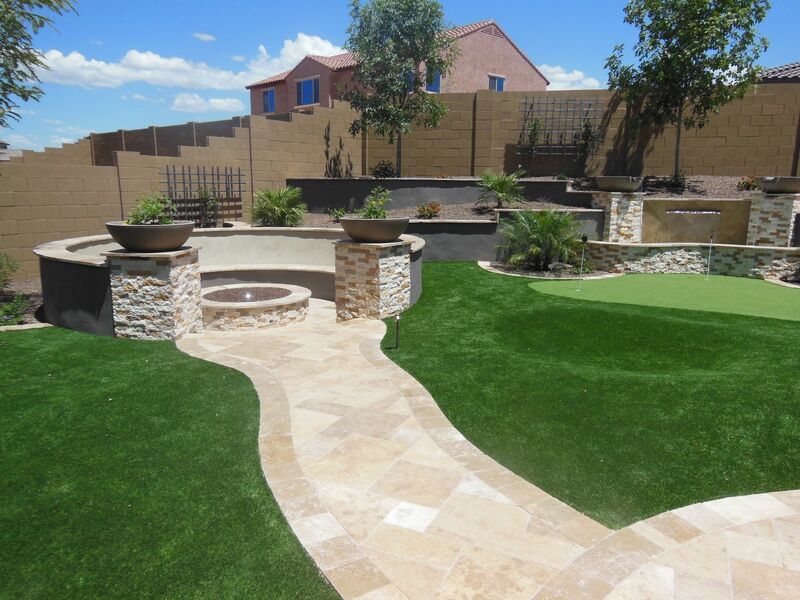 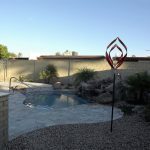 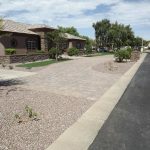 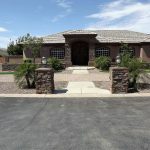 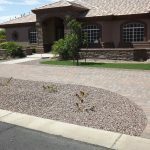 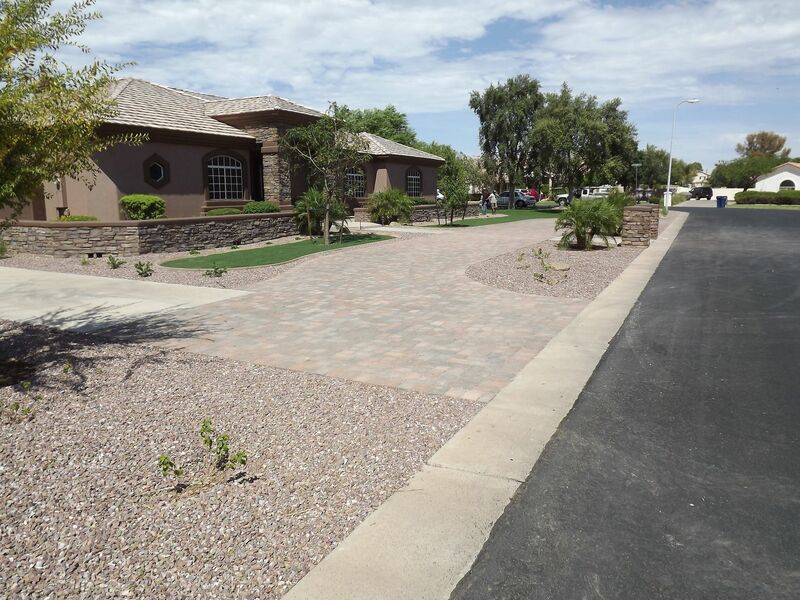 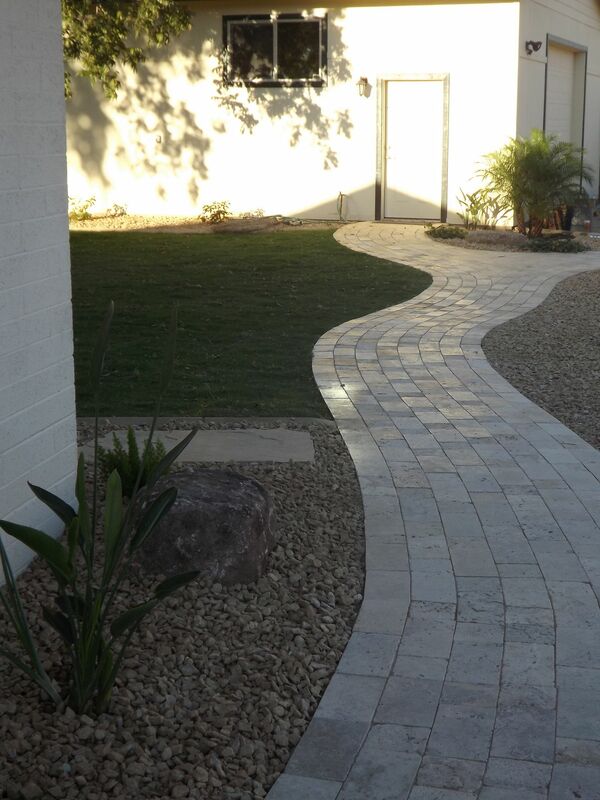 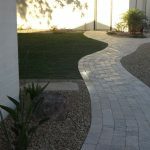 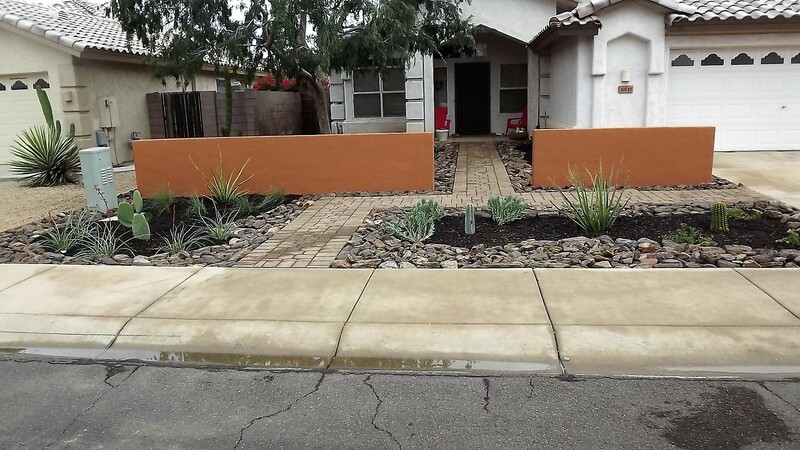 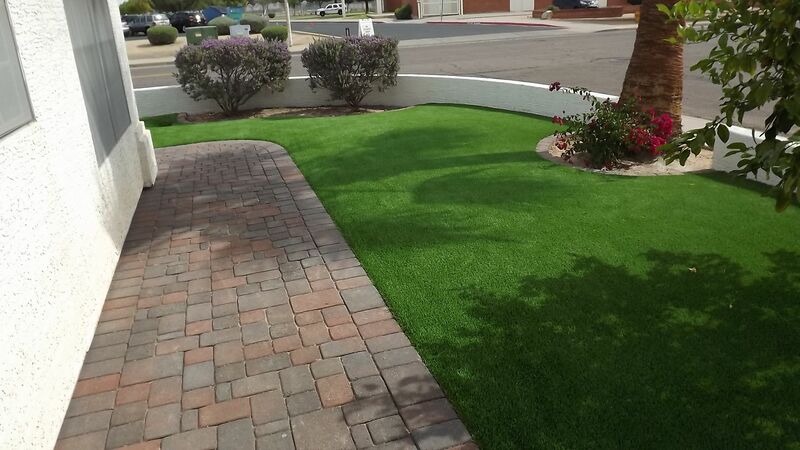 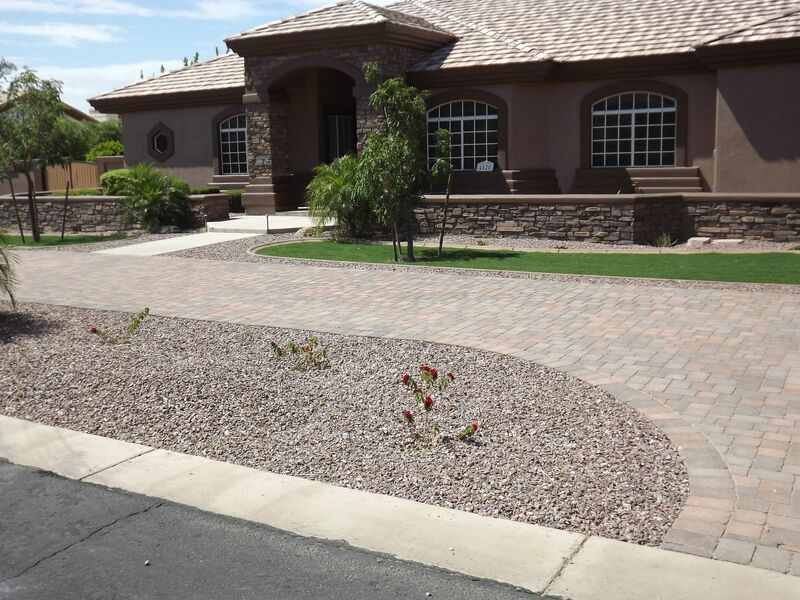 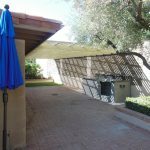 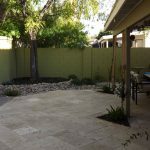 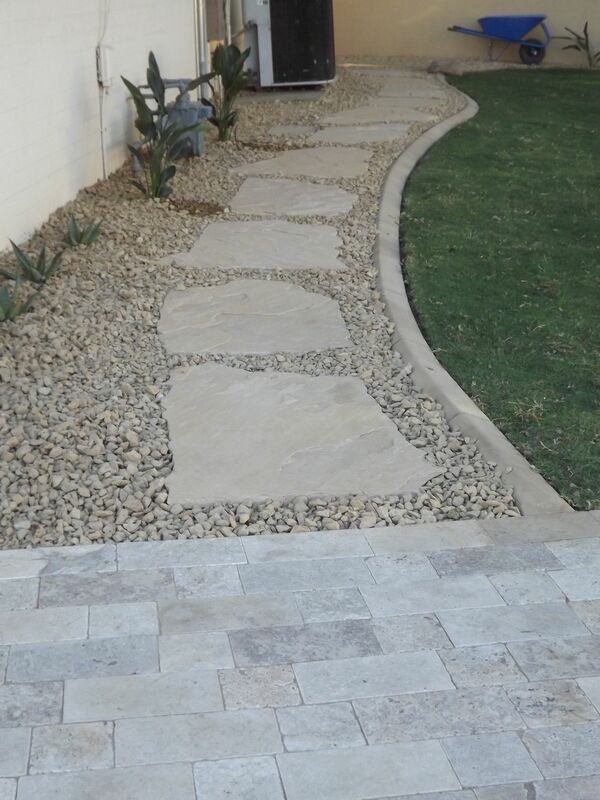 Below are some examples of hardscapes we’ve installed. 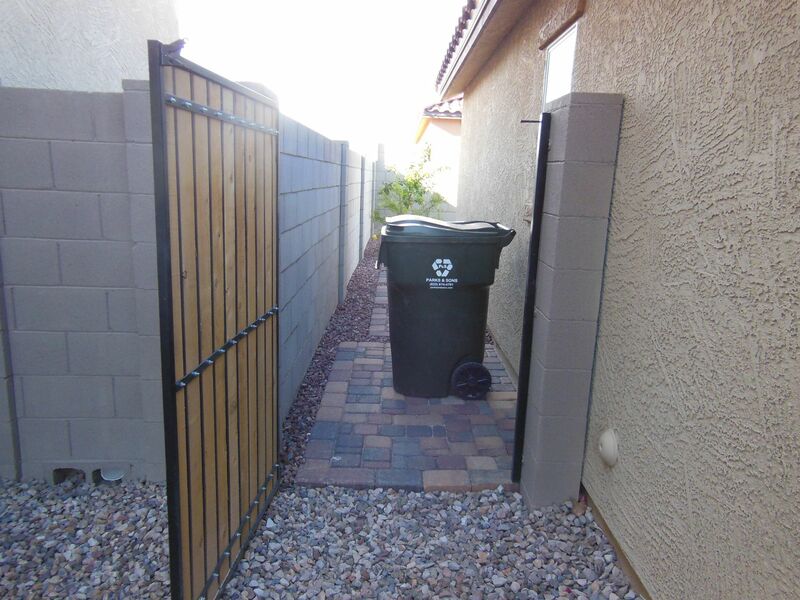 Click on any image below to enlarge it.